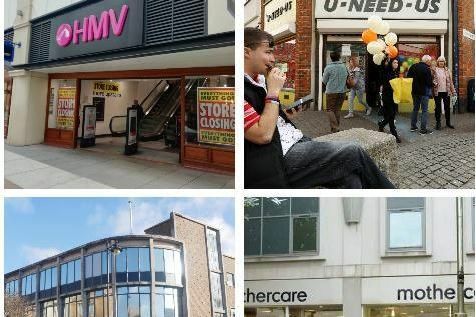 THE high street has experienced a turbulent time over the last 18 months. With Portsmouth seeing many shops and restaurants close since 2018, from small business to big chains. Here is a list of the ones that have shut down in the last 16 months. The popular music and DVD store closed its doors at Gunwharf Quays at the end of March, 2019. However the chain has said it 'hopes' to stay in Portsmouth. This shop in Castle Road, which acts like an emporium selling an array of items from small local businesses, has been open since 2013. But it will shut on May 1 of this year. This beloved shop in Kingston Road will be shutting at the end of April, 2019, after trading for 35 years. Owner Brian Futcher says that the antiques and collectables shop has struggled to make a profit for quite a while.